Night two of the festival was the presentation of the Montecito Award to Kate Winslet, honoring her as one of the most talented and versatile actors today. 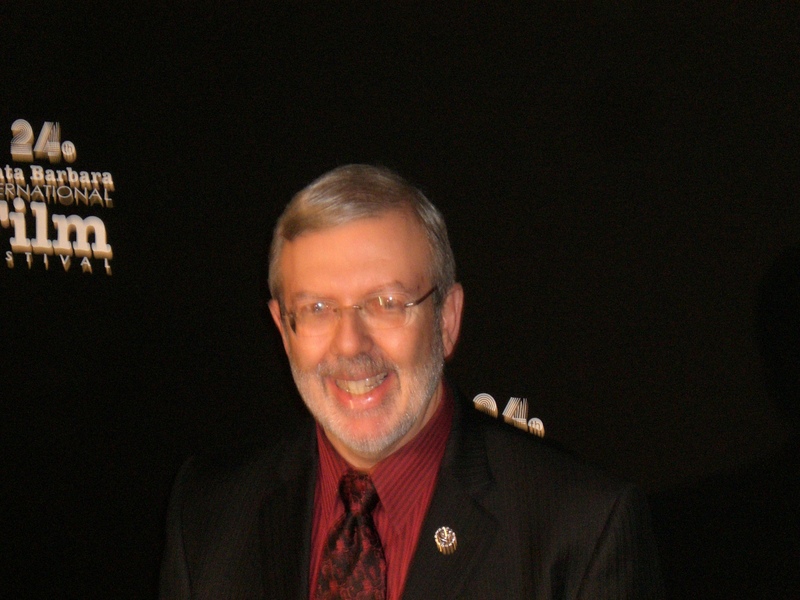 Leonard Maltin interviewed her in the historic Arlington Theatre, where she gave thanks for the award and said she was grateful to have choice in the roles she plays. Her red carpet walk was unforgettable as well; she gave every photographer and writer in attendance an opportunity to take something special home. Then came Penelope Cruz as Outstanding Performer of the Year, an award sponsored by Chopin. Cruz has a film portfolio filled with memorable performances that just keeps growing. She was thrilled to be given this honor, and was her uausal gracious and beautiful self. Another talented beauty honored was Kristin Scott Thomas who was given the Cinema Vanguaard. The Modern Master Award, which was presented to Clint Eastwood by award winning actor/producer Sean Penn was a night no one will forget. Eastwood was charming, articulate, humble and described as �hot� by many women in the aucience. Penn gave a very full and affectionate presentation to the man who has such high praise for Penn and h is work. 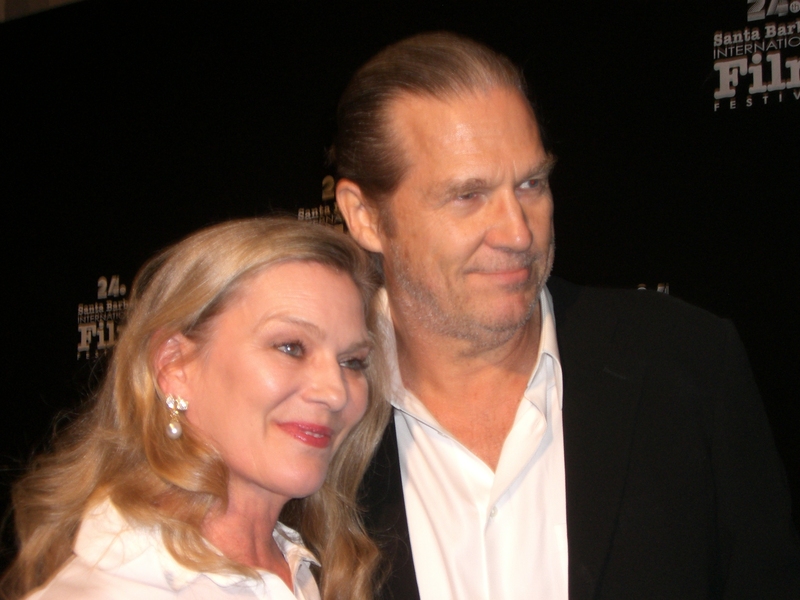 There was a celebration of the work of guest director David Fincher, and last but not least was Mickey Rourke, who has been walking away with all the industry awards for his come back performance in �The Wrestler.� Members of the industry are delighted he was selected to receive the American Riviera Award. The closing celebration included a presentation of the 10-10-10 (10 Days � 10 Films � 10 Crews) Student Competition at the Fess Parker Inn. The last night film feature was �Lightbulb� at the Arlington. Winners of the 10-10-10 to come. Congratulations to the City of Santa Barbara, the SBIFF and all the volunteers who made it another outstanding film festival. 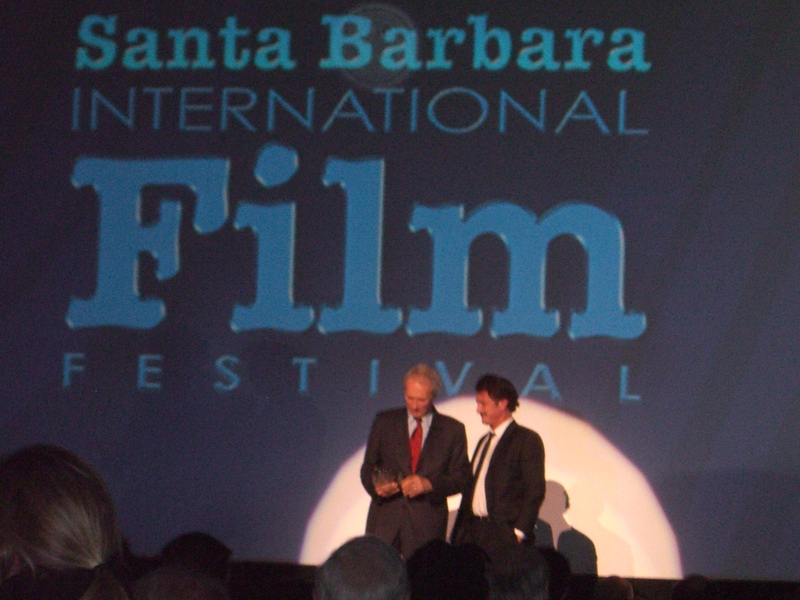 Visit:www.sbiff.com. For those of us who had a first experience of this film about Kiran Bedi, and connected with this Indian woman, who has done so much to further peace, and continues on her amazing journey against all odds, it was a joyous moment when film maker Megan Doneman was presented two top awards at the SBIFF. The much coveted prize for the Best Doc is a 35mm print, and with interest from USdistributors and one offer already in process for broader horizons. The Fund�s award cash prize of $2,500.00. YES MADAM, SIR has thus far secured a theatrical release in India and Australia. Film maker Megan Doneman exclaims, �I am truly honored to be among the line up of such an impressive slate of films. I understand what the filmmakers have gone through to bring their passion to the screen and they all equally deserve to be awarded. "The key subject Kiran Bedi quickly made her name in one of the world's most corrupt police forces, by single handedly standing down a riot of thousands of sword-wielding protestors � after all her colleagues had run away. When asked if she was frightened Bedi stoically replied, �No, I was very focused.� Ms. Bedi went on to famously and controversially tow-away the leader of the country�s illegally parked car. When asked why, she replied, �One law is for all, and I hold everyone accountable.� Soon branded a troublemaker, Bedi was transferred to a slew of punishment postings� and eventually landed up at Tihar Jail, Indian�s largest and most notoriously corrupt prison. Understanding she was being sent to the prison to �disappear,� Bediknew she could �help the prisoners recover themselves.� The historical and revolutionaryreforms Bedi introduced landed her an Asia Nobel Peace Prize, and another unceremonious exit. YES MADAM, SIR provides viewers the opportunity to watch India's super cop at home as a daughter, wife and mother. Her husband comically exclaims, �She is very scary. She is impossible to live with!� The intimate footage has been beautifully captured by the one woman band, Australian filmmaker Megan Doneman. This first-timer would travel to India sporadically over six years, in between working as an assistant editor on such Hollywood blockbusters as �The Lord of the Rings� trilogy. Doneman had heard of Bedi since she was a child from her mother (Laraine Doneman, fellow producer) and wondered why the rest of the world didn�t know about the Indian icon. Bedi chose Doneman over many other filmmakers to tell her story, and after seeing her dramatic life packed into 94 minutes, the feisty Ms. Bedi exclaimed, �I forgot I was watching myself. I started to feel so much for this character traveling through this relentless roller coaster of triumph and frustration, comedy and tragedy.� Doneman adds, �This is not just an Indian story. It is a universal, timeless and inspiring story about standing up for your convictions and never giving up. During today's difficult times, this story gives us all hope.�Congratulations Megan and Ms. Bedi! Don't miss this amazing concert in the Tacoma Dome on February 28! Brad Paisley has racked up eleven number one hits, including "He Didn't Have To Be" and "Letter to Me," in the process of becoming one of country music's biggest stars. With a razor sharp wit and swoon worthy croon, Brad Paisley has developed a reputation as a "can't miss" live act. Dierks Bentley is one of contemporary country's brightest new stars thanks to a rich croon and knack for writing chart topping hits like "A Little Closer" and "Every Mile a Memory." Winner of the Academy of Country Music's Top New Artist award, Dierks Bentley released an exciting and popular concert DVD, "Live and Loud at the Fillmore."